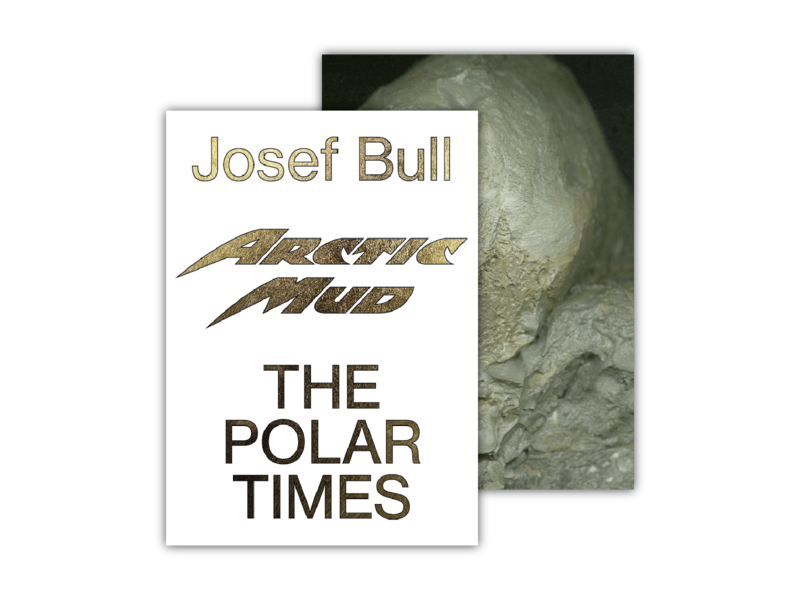 Arctic Mud documents Josef Bull’s photographic works made onboard and following a Polar Research expedition to the Arctic Ocean. Juxtaposing still lifes of scientific instruments and everyday items, staged portraits of crew members, and images of thousands-of-years-old sedimentary matter gathered from the seabed, the two books form an unexpected account of a climate research expedition in the age of global warming. 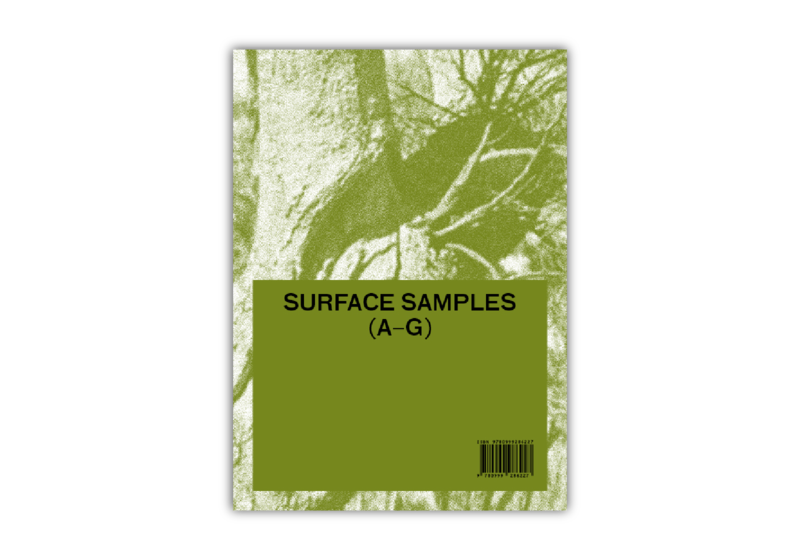 Surface Samples looks at primitive mark making and that continued style of mark making across time and space. Mixing archival and contemporary material, Dodd’s collected and personal photographs range from the Ughtasar petroglyphs of the early paleolithic era (12000 BCE) to present day Athens. 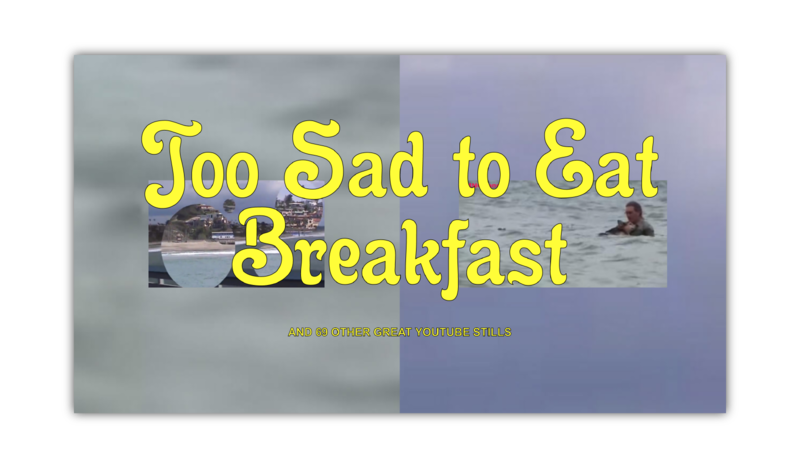 Too Sad To Eat Breakfast is an uplifting chain of 70 melancholic youtube stills captioned by their original titles. Inspired by the power of a four-billion-year-old plasma sphere, Solar Power Press publishes projects, books, and editions in physical and digital forms that explore personal perspectives on the human condition. Subscribe for occasional updates. Find us elsewhere on Facebook, Instagram.